The Supreme Court has revived relaxed standards for Scheduled Caste and Scheduled Tribe government employees in departmental competitive and promotion examinations. In December 1970, the department of personnel had issued orders relaxing standards for SC and ST candidates in departmental competitive examinations and in departmental confirmation tests. But, in 1996, the SC had in a judgment held that provision for lowering qualifying marks/standards of evaluation was not permissible under the Constitution. 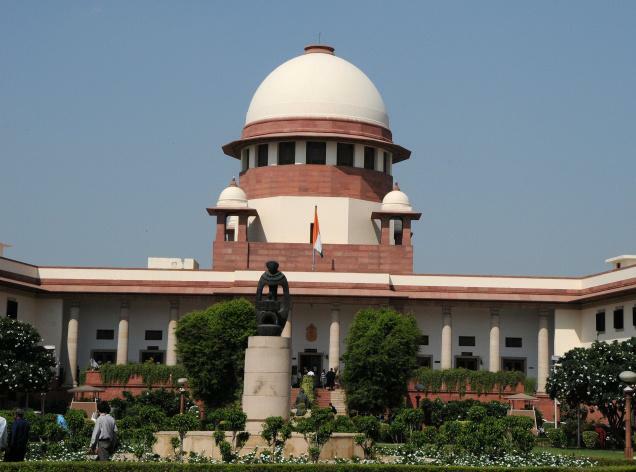 Implementing the judgment, the government in 1997 withdrew the 1970 order giving a helping hand to SC and ST employees. However, a bench comprising Chief Justice RM Lodha and Justices JS Khehar, J Chelameswar, AK Sikri and RF Nariman declared the 1997 decision to withdraw relaxed norms in departmental promotion examinations for SC/ST employees and restored the 1970 order. However, it clarified that such promotions through relaxed standards in departmental examinations would have to meet the 3-point test laid down in M Nagaraj case by a 5-judge bench of SC in 2006. The SC had in 2006 said that a state was not bound to make reservation for SCs and STs in matters of promotions. “However, if they wish to exercise their discretion and make such provision, the state has to collect quantifiable data showing backwardness of the class and inadequacy of representation of that class in the public employment in addition to the compliance with Article 335 of the Constitution,” it had said. Article 335 provided that claims of the SCs and STs in employment and promotion shall be taken into account without diluting the efficiency of administration. However, it had also said that it was the state’s discretion to provide relaxed standards for them in promotions. In Nagaraj case, the SC had reiterated that under no circumstances the government could breach the 50% ceiling on reservation, creamy layer concept and the compelling reason — backwardness, inadequacy of representation and overall administrative efficiency, which were all constitutional requirements. It had said without these safeguards, the structure of equality of opportunity provided in Article 16 would collapse.